Happy Friday!!! 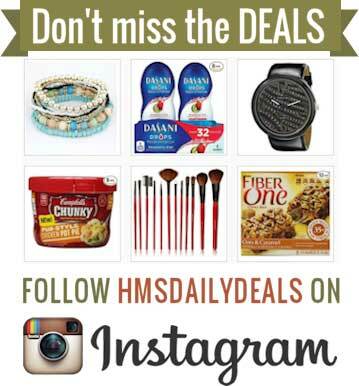 Today’s Amazon deals include a Rime & Co. purse, a butterfly rubber stamp, a Thermos lunch kit, OXO bowl and colander set, a Personal Chef stir cooker, and a feather ring. Remember, Amazon prices can – and often do – change quickly, so if you see something you like, be sure to snag it fast before the price goes up! This is going on my Christmas list! 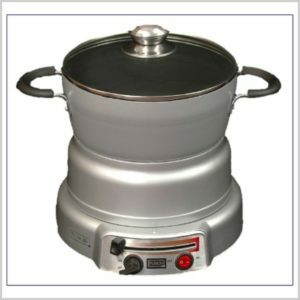 Get this Personal Chef, 3Qt Stir Cooker for just $68.69 (was $129.00). Amazon Prime members will get free shipping. This is $115.99 right now on Wayfair. I do so admire a fabulous purse! Get this Rimen & Co. 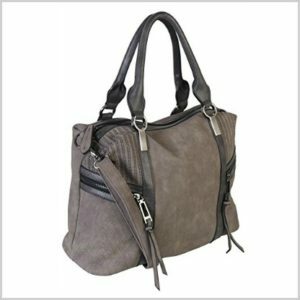 Satin Leather Purse for only $25.99 (was $109.99). It ships for free for Amazon Prime members. 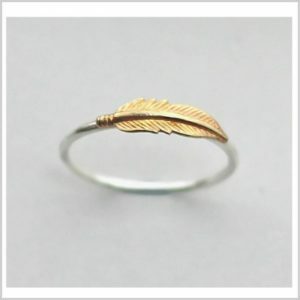 Get this Feather Brass Ring and Recycled Ring with 2 Different Colors for only $5.99 (was $25.99). Everyone gets free shipping. 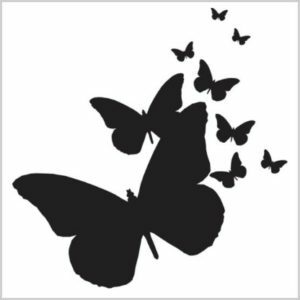 Get this Hampton Art Butterflies Silhouettes Wood Rubber Stamp for just $1.93 (was $8.29). It ships for free as an add-on item for Amazon Prime members. It’s $8.99 right now at Jo-Ann Fabrics. 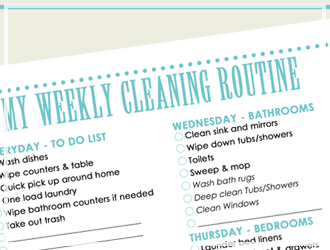 Forget the kids— I want one of these for myself! So adorable! 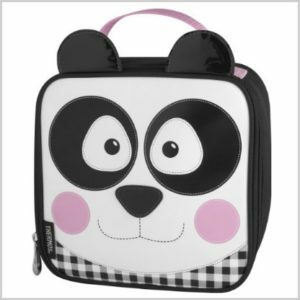 Get this Thermos Novelty Lunch Kit for just $5.25 (was $9.99). It ships for free for Amazon prime members. 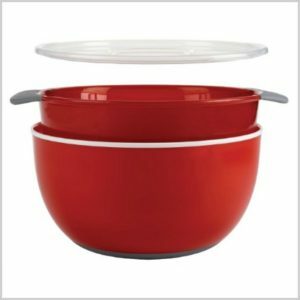 Get this OXO Good Grips 3-Piece Bowl and Colander Set, Red for just $13.22 (was $24.99). It ships for free for Amazon Prime members. This same product is $24.99 right now at Bed Bath and Beyond.